To round off a huge 2017 I’m releasing a final course into Enterprise DNA Online. 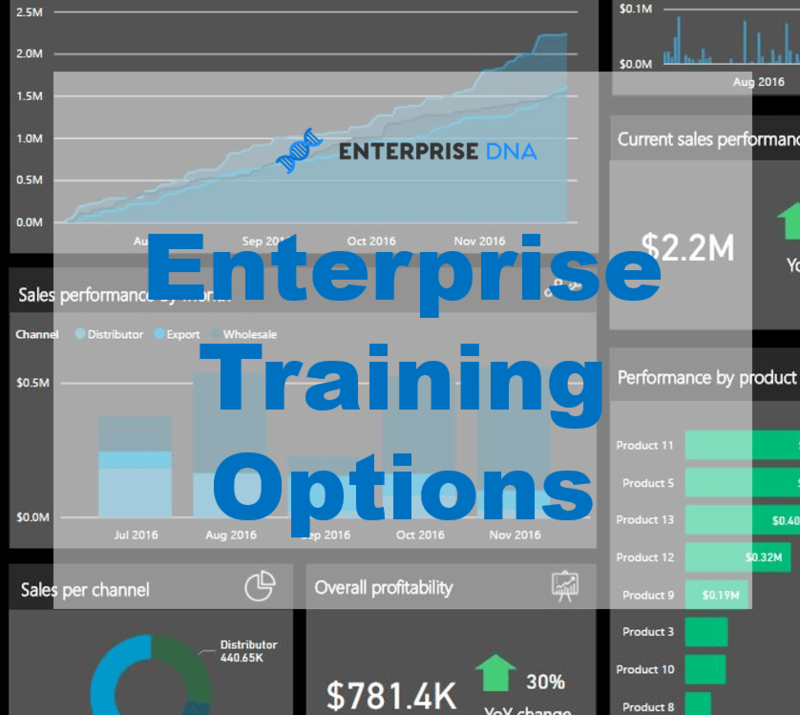 It’s been a significant year for content development at the online Power BI training portal for Enterprise DNA – Enterprise DNA Online, and I believe it’s fitting to round of the year with this advanced course. This latest course has been created to truly and unequivocally show that Power BI is the best value advanced analytics tool out there by a long long way. 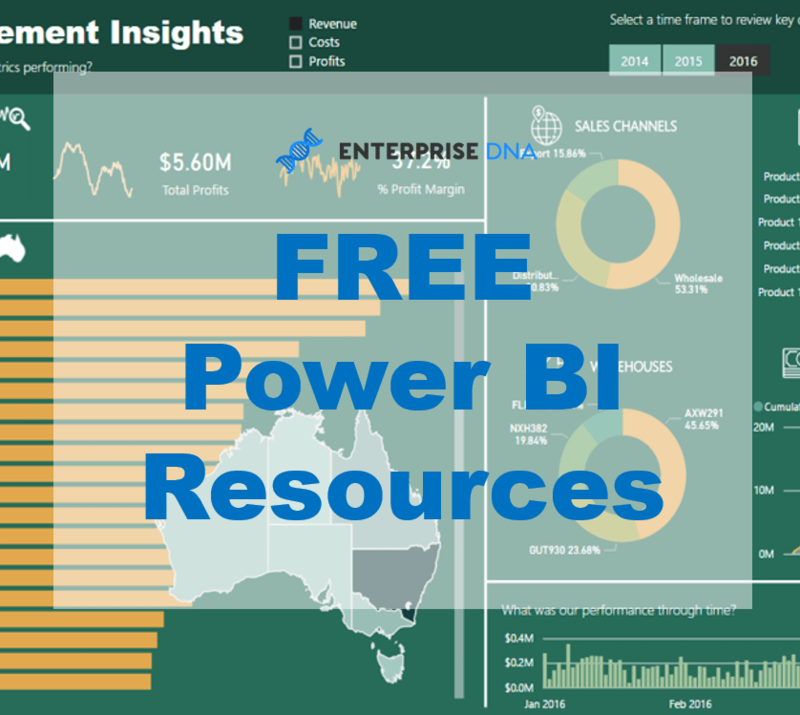 You do not need to spend tens of thousands of dollars to find high quality advanced insights, as you can discover them and showcase them right within Power BI by using all the features available to you. Obviously though, it’s not just as easy as picking up the tool and finding these things, there’s plenty to learn before that point. The idea around this course is to inspire and showcase the top end analytics possible when utilizing the DAX formula language in combination with the data model. When combining these two aspects of Power BI well, it opens up a world of insight opportunities that can be extremely valuable to internal decision making. I run through topics such as anomaly detection, clustering, attrition, secondary tables, threshold triggers, pattern recognition and numerous others. It’s a comprehensive course already, but I’m also looking at this module (which is included in the Definitive Guide to Power BI bundle) as a bit of an incubator for more advanced ideas and the sharing of these techniques into the future. I can see this one course actually doubling in size over the next 6 months. As just mentioned, for all those already enrolled in the Definitive Guide to Power BI bundle, this course is now packaged in there. 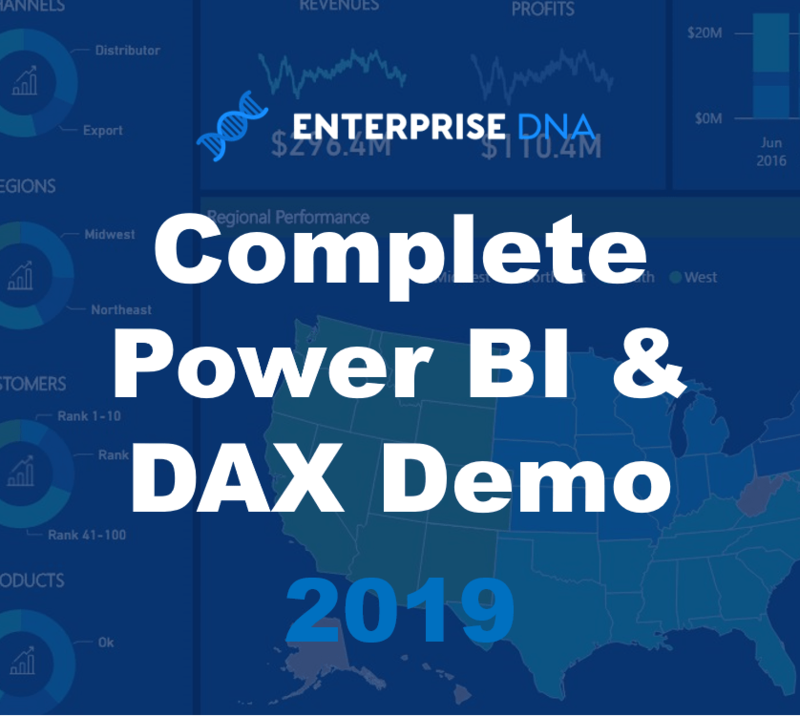 If you are looking to learn more and become a super user of Power BI and especially the DAX formula language then I recommend exploring this further. The content and resources are now extremely comprehensive, all dedicated to empowering Power BI users to master the technology. That’s it for courses this year. 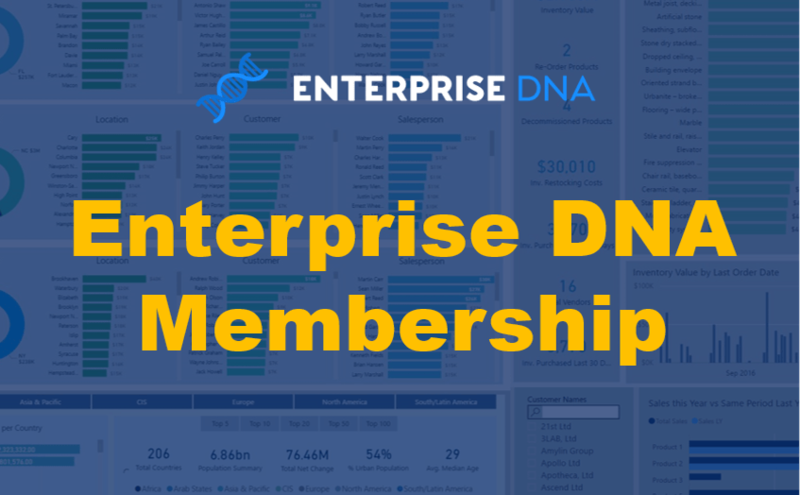 From small beginnings, I’m very happy with what Enterprise DNA Online has turned into this year. I had a plan to create the most comprehensive courses and resources available anywhere on Power BI, a one stop shop if you like, and feel have certainly achieve that, and feel I’m only getting started…. Can’t wait in due course to let you know what I have planned for next year around course and events. It’s going to be another big one, all with a mission to showcase how amazing Power BI is as an analytical tool and how you can utilize it effectively to generate significant value around insight generation and consumption within your organisations.